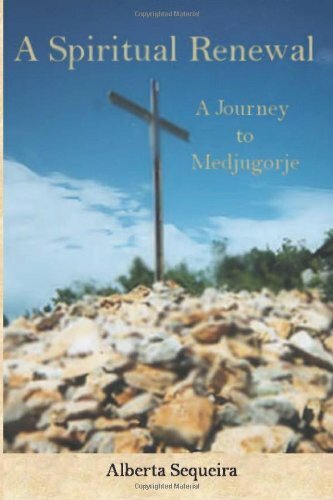 A Spiritual Renewal, A Journey to Medjugorje (March 2012) is an emotional story about family, love, miracles and a spiritual trip to Medjugorje where the author witnessed visionaries having appartions with Our Lady. This memoir was awarded the Reviewer’s Choice Award 2008 Semi-Finalist from Reader Views of Austin, Texas. It was published by Riverhaven Books www.riverhavenbooks.com. 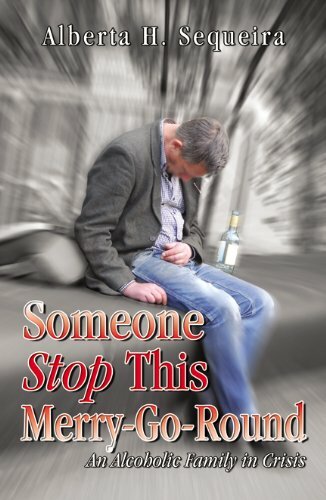 Someone Stop This Merry-Go-Round; An Alcoholic Family in Crisis (June 2009)was nominated for the “Editor’s Choice Award in 2009” by Allbook Reviews of Canada and for the “The Dan Poynter’s E-Book Award 2011.” This memoir goes behind closed doors to the reality of living in an alcoholic’s daily family life. In 1985, her husband died at 45 years of age at the VA Hospital in Providence, Rhode Island. It was self-published by Infinity Publishing. 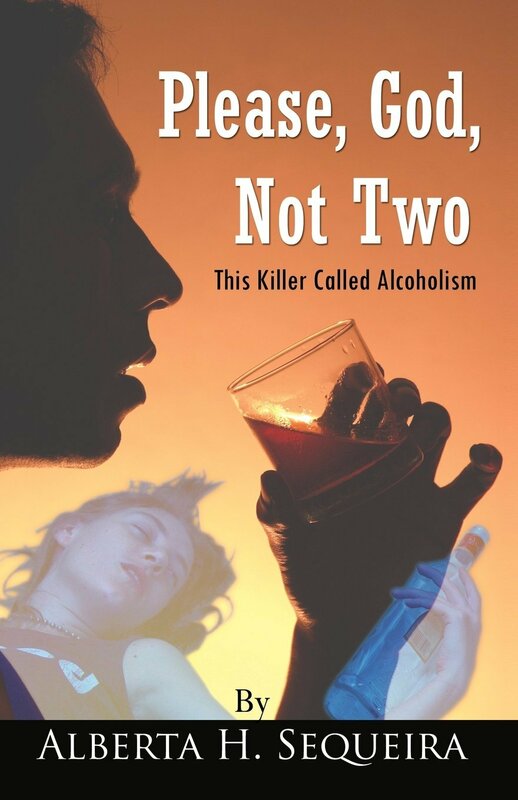 The sequel, Please, God, Not Two; This Killer Called Alcoholism (September 2010) was nominiated for the “Editor’s Choice Award in 2010″ by Allbook Reviews of Canada. This memoir was also selected by the Publishers Weekly to be in their December 20, 2010 issue. This heart-breaking story follows the daughter trying to struggle with her addiction. After three alcoholic rehabs, she died in 2006 at 39 years of age. It was self-published by Infinity Publishing.